We are Macbrook Gas Ltd, a national company specialising in boiler replacements. 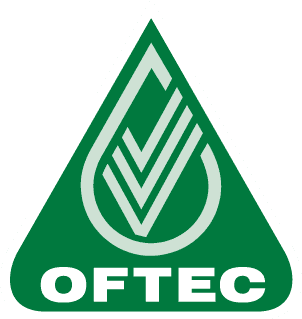 Our business was founded in Norfolk several years ago, and soon expanded nationwide as part of the Government Free Boiler Scheme. Today our experienced team of strategically placed engineers cover the whole of the UK from Truro to The Isle of Skye, replacing old, inefficient boilers with new, greener, Worcester Bosch replacements. 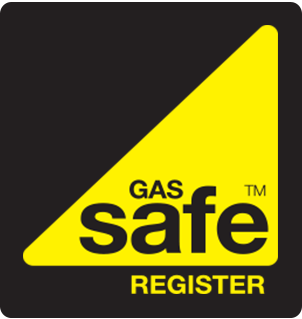 All our engineers are all Gas Safe registered and take great pride in their work and their ability to keep you warm and save you money. Unlike many of our competitors Macbrook Gas Ltd only use top quality Worcester Bosch Boilers, so if you’re looking to get your boiler replaced soon and would like a free quote, or if you’ve already received a quote from another company, please get in touch or use the ‘Find a Boiler’ form on this website and get a quote within 2 minutes. You can contact Macbrook Gas Ltd with any boiler replacement enquiries by calling us on 01953 888 222. 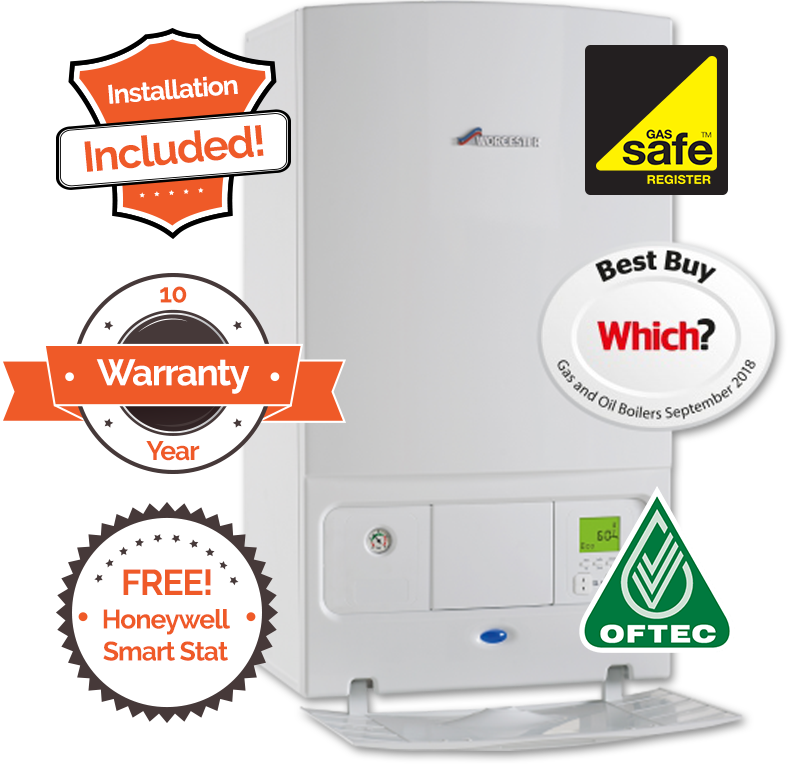 Because of the volume of boilers we install, we know we give our customers the best deals. In fact, we are so confident that we are the best value around that if we can’t beat your ‘like for like’ quote by 10% we’ll give you £50 worth of M&S vouchers!